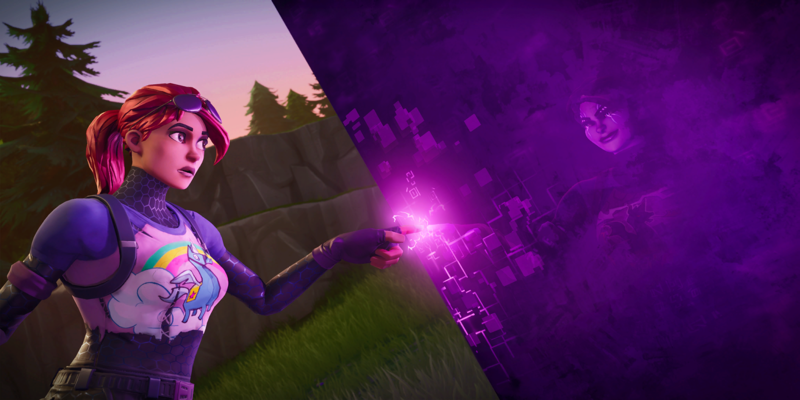 Fortnite has released an update to v7.30 that includes some new items and gameplay changes. Here's what to expect. 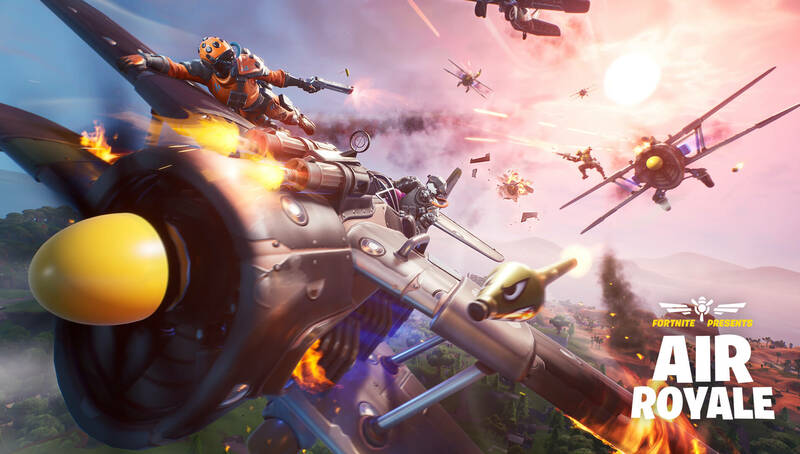 The new Fortnite content update is here with a few noteworthy changes. Let's get into it. The two new items added to Fortnite are the Bottle Rockets and the Environmental Campfires. We'll start with the campfires since they're a familiar sight to us. You've probably seen the new design of campfires around the Fortnite map. Now, you can interact with these environmental campfires to gain some health. 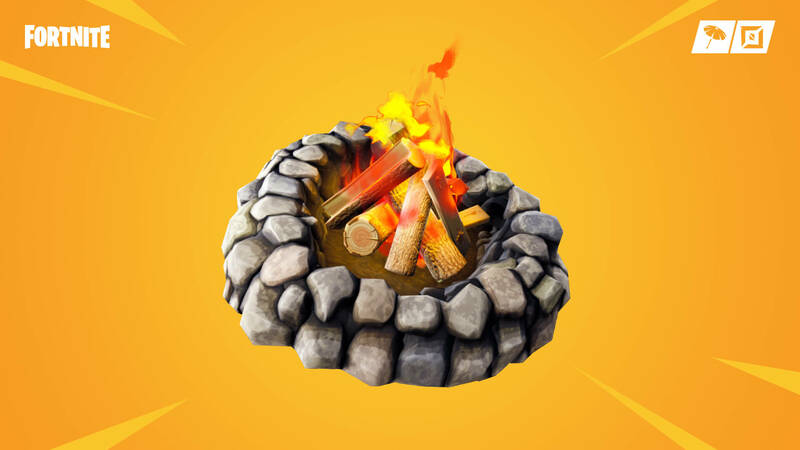 These campfires behave just like the cozy campfire, healing you to a maximum of 50 HP over 25 seconds. You can only use these campfires once per match and can tell whether or not one has been used by the presence of wood. Bottle Rockets are the newest item in Fortnite, and look like they might cause some problems if the release video is any indication. You can find these uncommon items in chests, floor loot, vending machines, llamas, and supply drops. They drop in stacks of two and you can hold up to six. You can only use two at a time, though. The Bottle Rockets shoot 45 fireworks over nine seconds, dealing 10 damage to players and 40 damage to the environment. If I had to guess, I'd say these things are going to be pretty annoying - especially in squads. 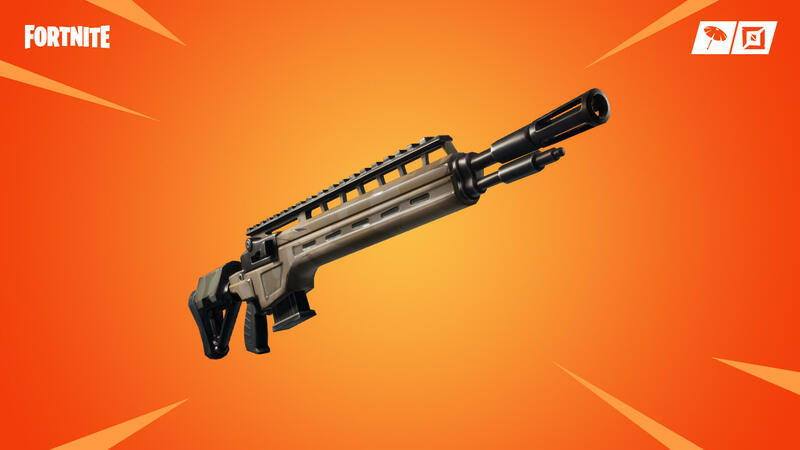 If two players in a squad have this item, they can shoot four Bottle Rockets at an opponent while the rest of the team pushes. One change that will be welcome to a lot of players is the vaulting of the boom box. The item was virtually useless to most players and more annoying than anything. The launchpad now shoots you 28.5% higher. Sneaky Snowman item no longer drops in chests. Dynamite chest drop rate down to 5.33% from 7%. Rocket ammo drop rate from ammo boxes reduced to 6% from 12%. Epic also removed the ability to edit enemy structures in the Pop-Up Cup. This was an experiment, but most players didn't like it. One area that hasn't changed yet is aim assist on controller. 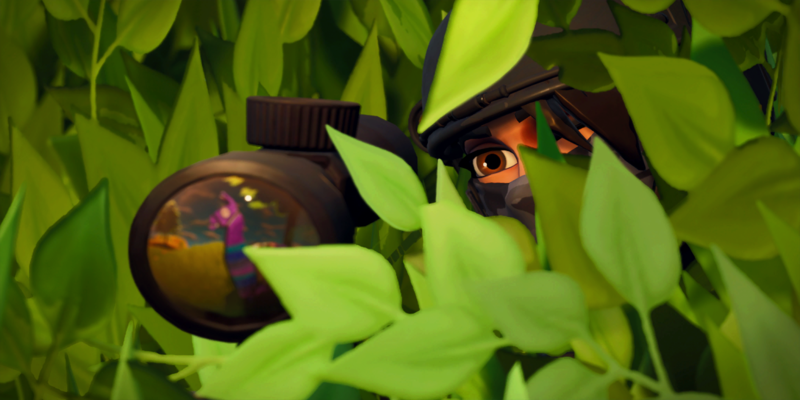 We've heard the news that Epic is exploring a change to how aim assist works, but we might have to wait until v7.40 to see what they do. 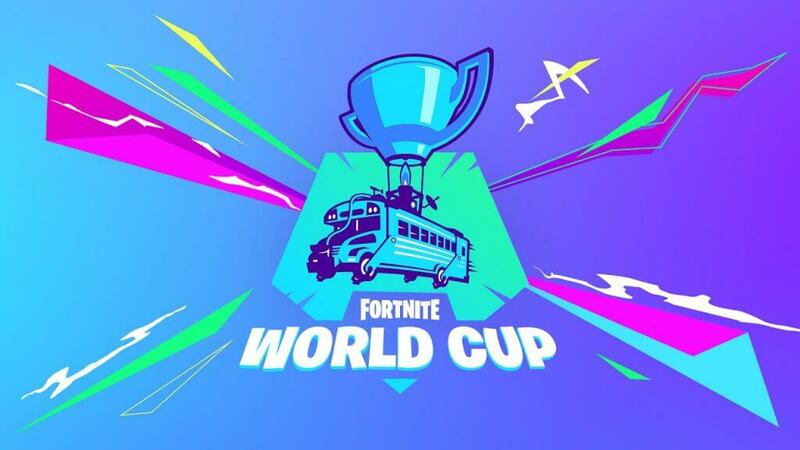 Make sure to follow @FortniteTracker on Twitter to stay up to date with all of the latest Fortnite news.